Welcome to WK Car Valet. 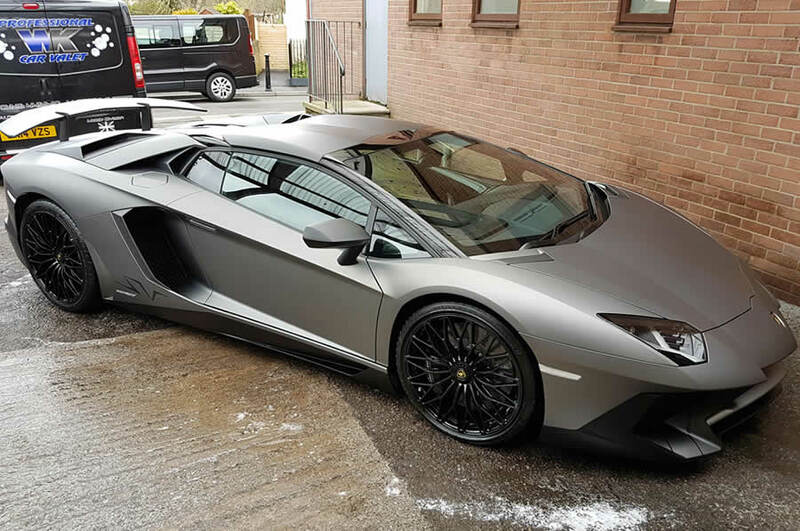 We are a professional autodetailing company run by three generations of the same family, offering an expert service and a friendly, courteous approach. 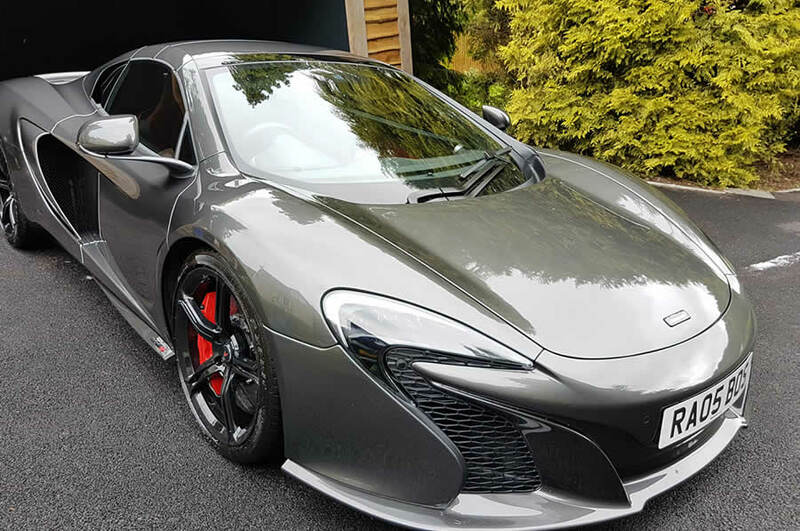 As a family run business our team have more than 30 years of experience in the motor trade, allowing us to provide you with total autoperfection. With our experience we only use the best quality cleaning chemicals which utilise bio-degradable ingredients, allowing us to comply to the COSSH safety standards, and pride ourselves on our courteous and friendly approach to all of our customers - no matter how big or small the job may be. 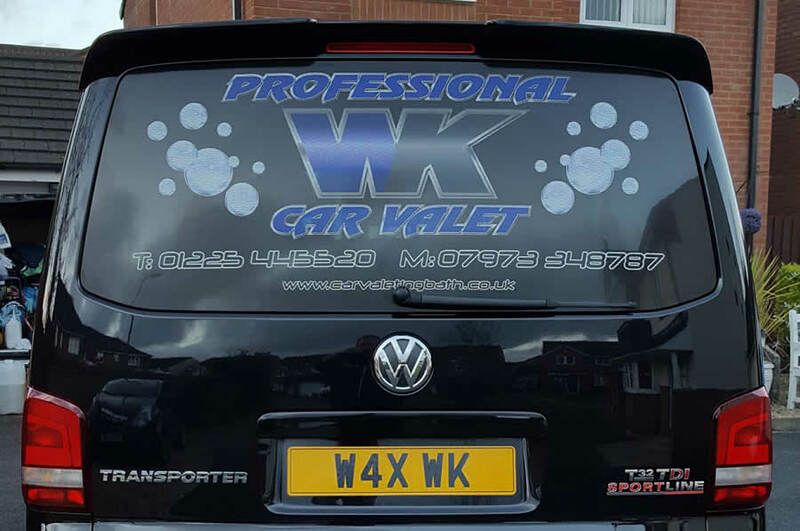 If you are looking for car valeting in bath look no further than WK Valet.